The Essex Library will welcome documentary filmmaker and six-time Emmy Award winner, Karyl Evans, who will screen her latest film and discuss Beatrix Farrand’s work with Landscape Architect Shavaun Towers, who also appears in the film. Thescreening will take place on Sunday, April 23, at 3 p.m. in The Cube at Centerbrook Architects’ office. The documentary includes never-before-seen archival materials and recent photographs of over 60 Beatrix Farrand related sites, taking viewers on an inspiring journey across the country to explore her personal story and many of her most spectacular gardens. 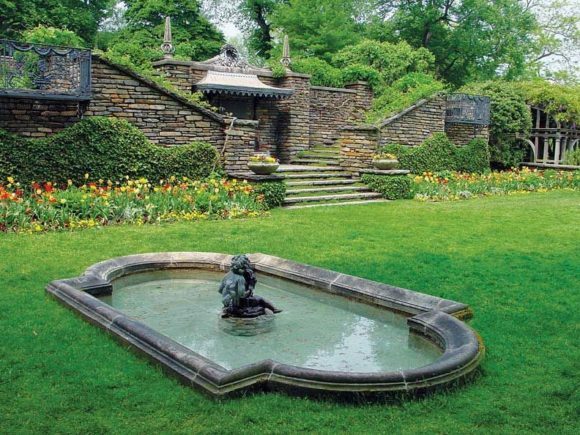 These sites include Dumbarton Oaks in Washington, D.C.; the Peggy Rockefeller Rose Garden at the New York Botanical Garden; Garland Farm in Bar Harbor, Maine; the Abby Aldrich Rockefeller Garden in Bar Harbor, Maine; and her California gardens. 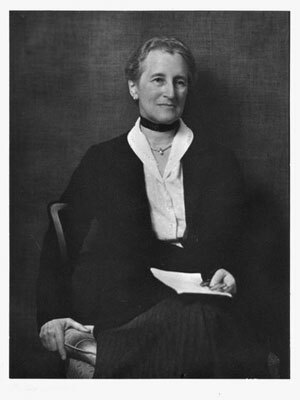 The narrated film also includes interviews with Beatrix Farrand scholars. Photo of garden designed by Farrand at Dumbarton Oaks, Washington DC.